Kit Hill was first used by man in the Neolithic period (circa 4000 BC) for grazing livestock. Bronze Age man constructed round barrows here during the period 2000 to 1400BC. During the late medieval period, tinners and quarrymen exploited the surface stone and minerals. 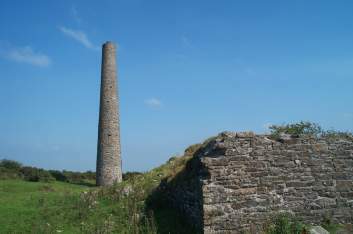 South Kit Hill Mine, pictured here, was situated on what was thought to be a rich tin lode running east to west, in 1856. 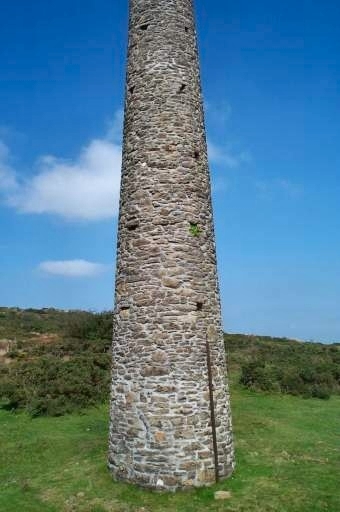 The mine was closed in 1874 but re-opened in 1879 as Cornwall Great Consuls. It finally ceased working in 1882 when they failed to find good tin after working through the softer slate level which extended down 300 feet.